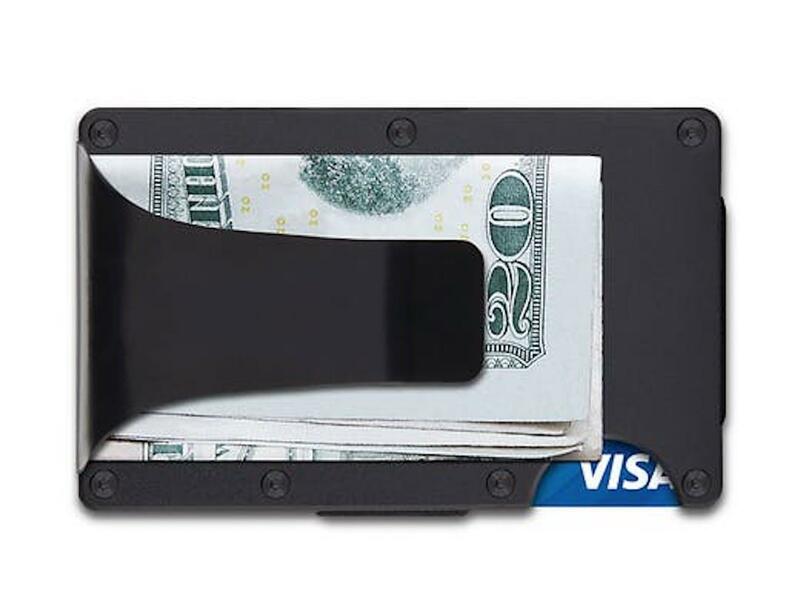 Stash your cash with confidence when you use the Ridge Aluminum Wallet Money Clip which can hold up to 12 cards. 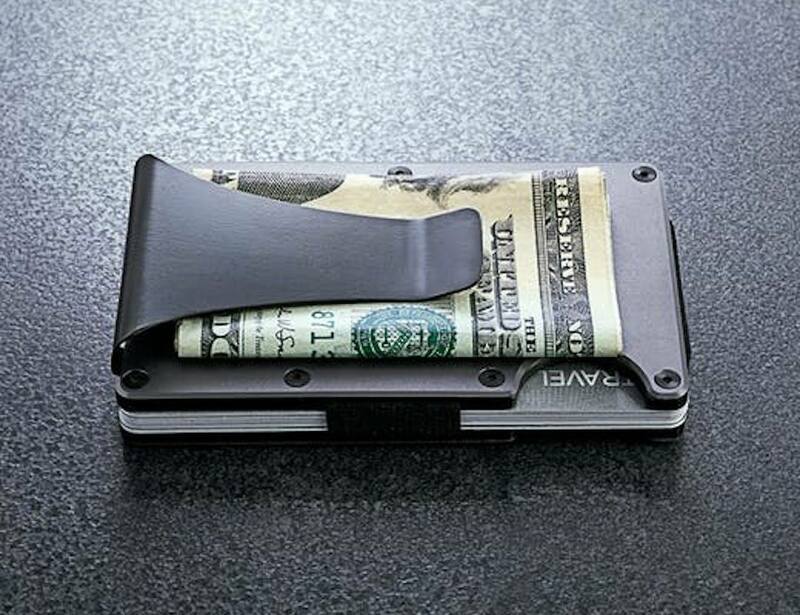 Stash your cash with confidence when you use the Ridge Aluminum Wallet Money Clip. With an ultra-compact form factor, this wallet holds everything neatly in place. 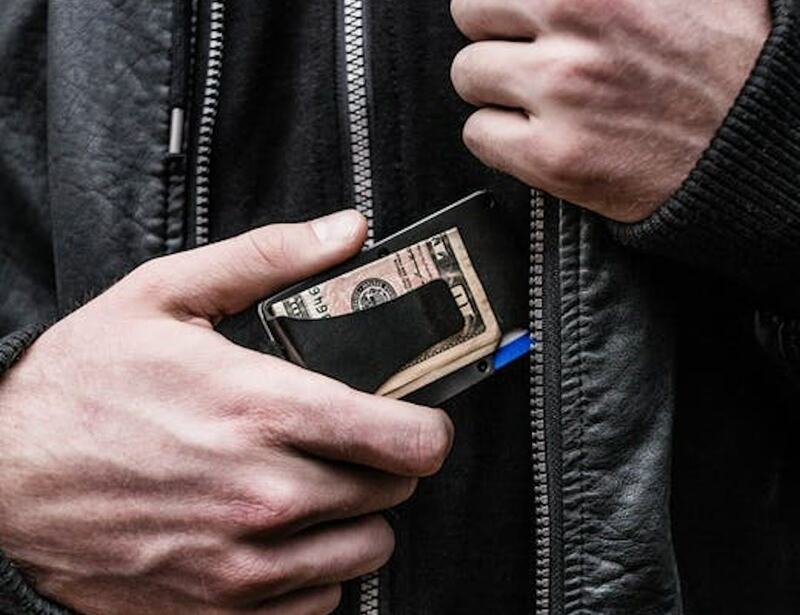 While totally minimalist, the Ridge Aluminum Wallet doesn’t compromise on space. 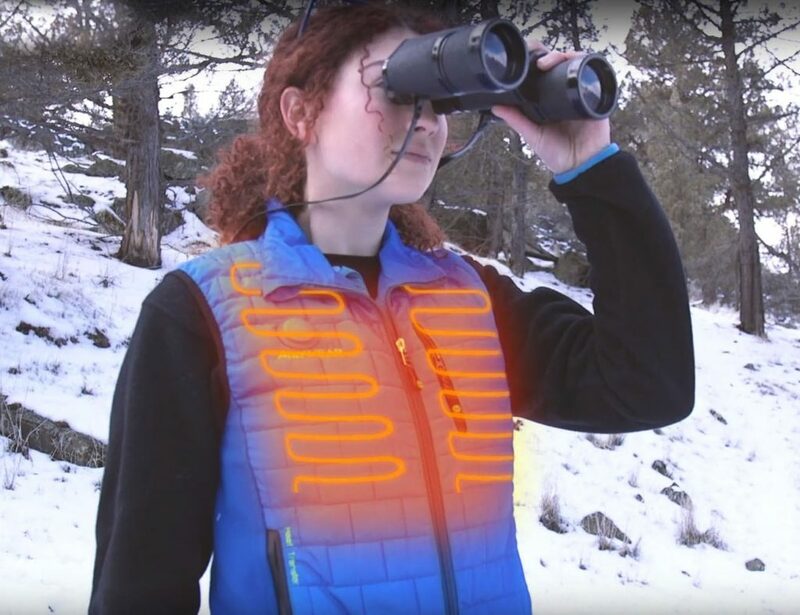 On the back is a clip for attaching it to your pocket or storing your folded bills. 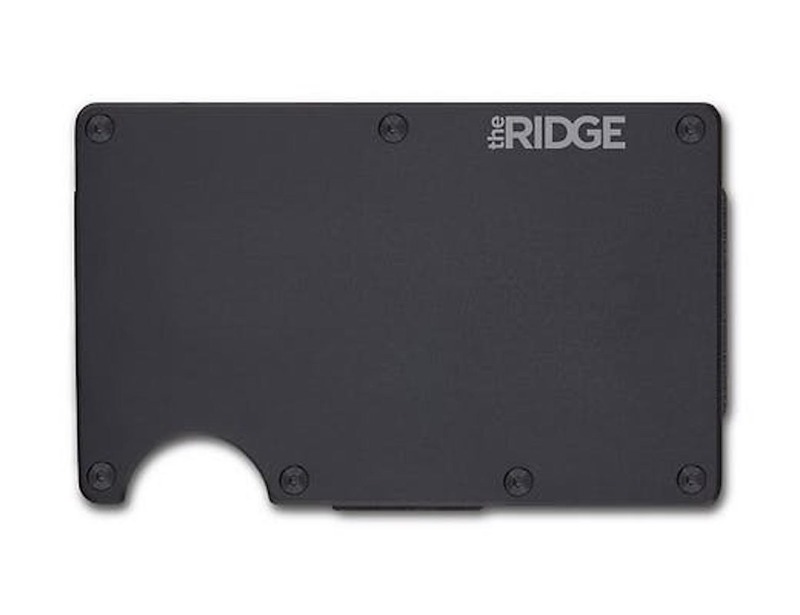 In addition, the Ridge Aluminum Wallet features an expandable track for your cards. 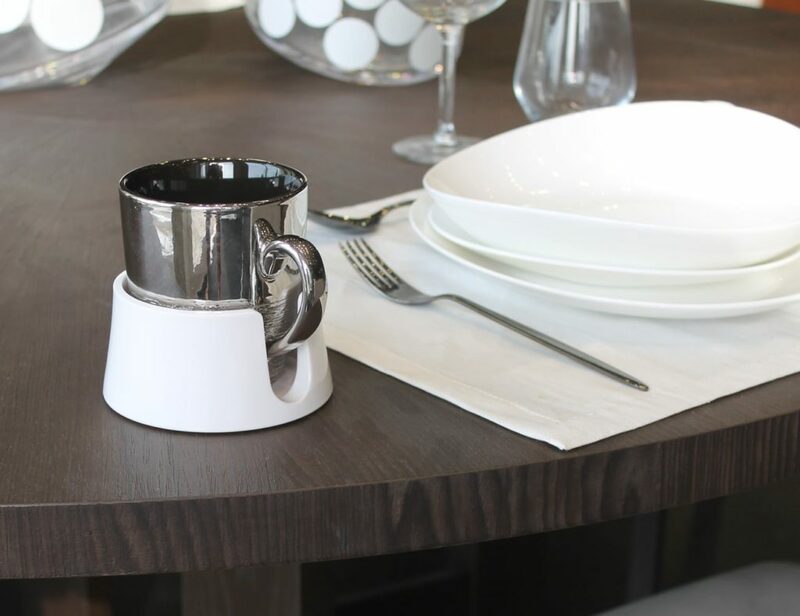 Incredibly, you can adjust the space to fit anywhere from one to 12 cards. This slim design allows the Ridge Aluminum Wallet to slide effortlessly into your front or back pocket without the bulge. The wallet comes with a T5 Torx driver to expand and contract the tray. 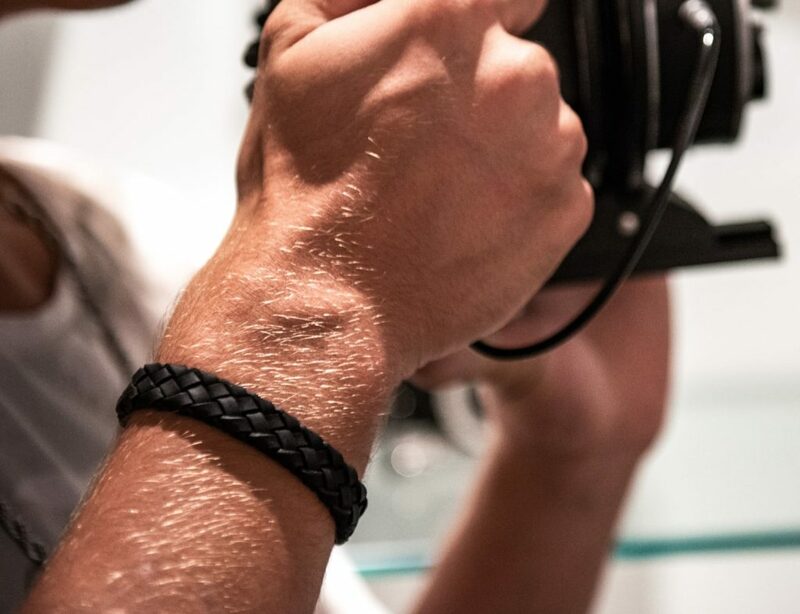 Finally, featuring sleek aluminum and durable carbon fiber, this wallet weighs in at just 2 ounces.